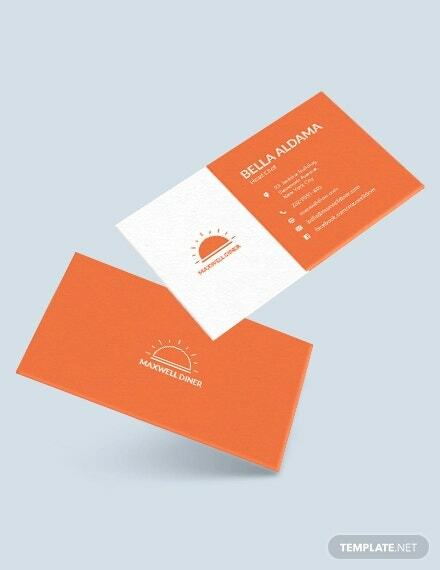 Orange business cards are considered to be one of the refreshing colors commonly seen and applied in creating business cards. 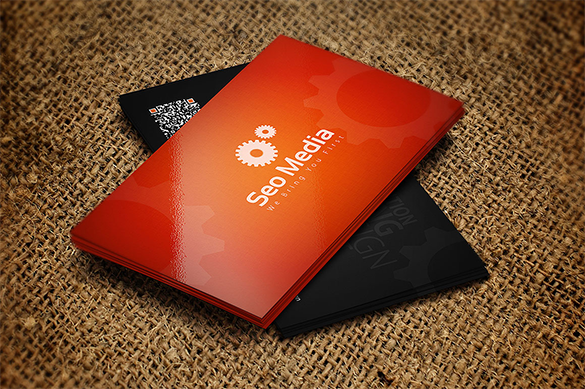 This is a type of color that will make the eyes of people to be attracted and persuade them to become interested. 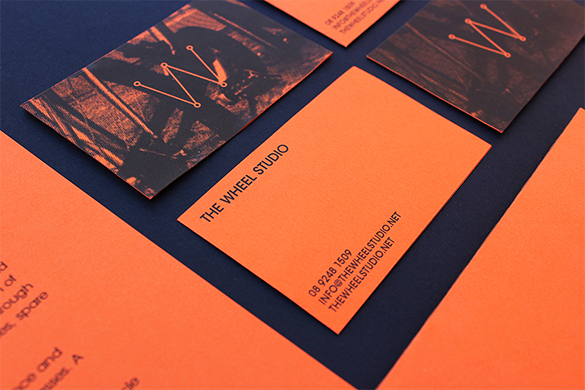 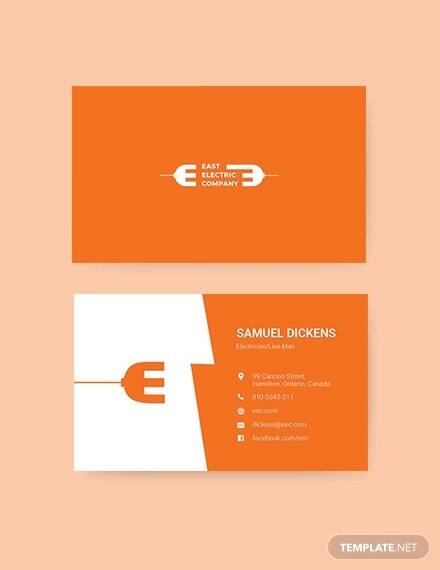 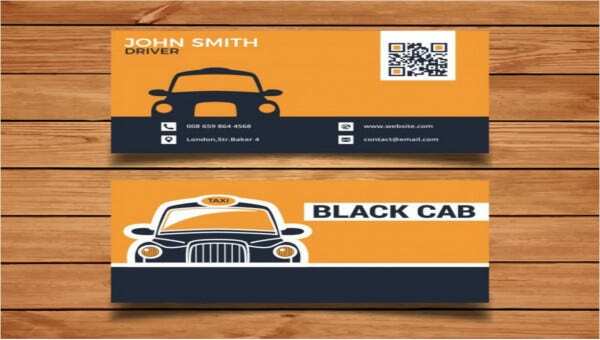 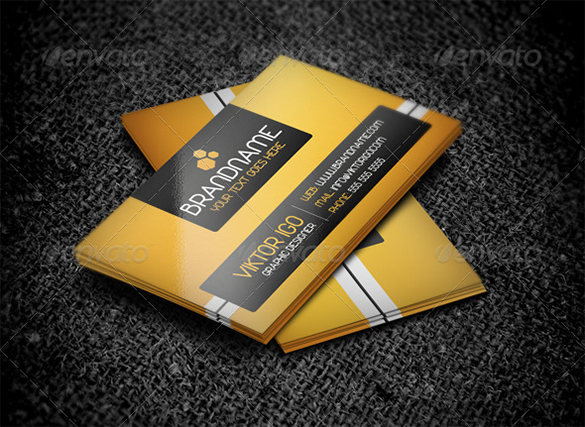 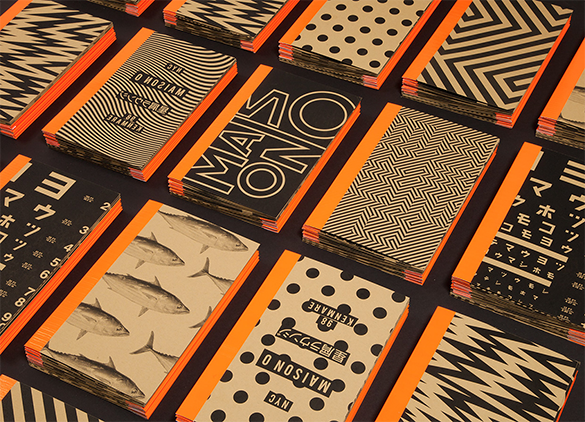 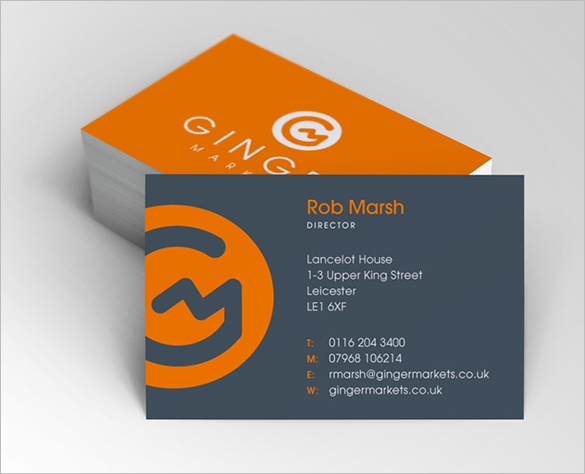 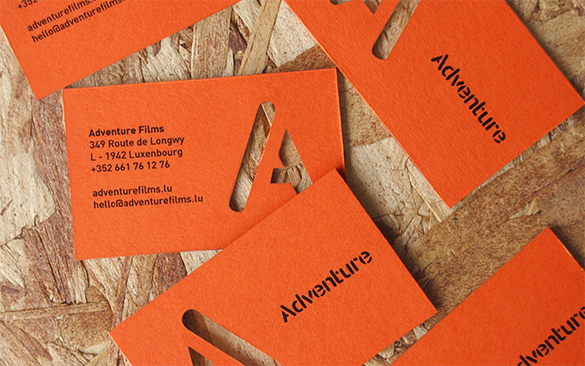 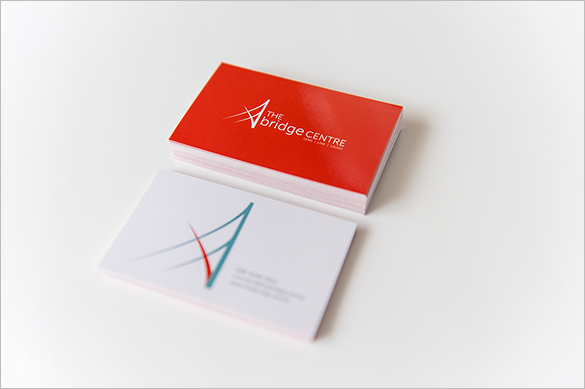 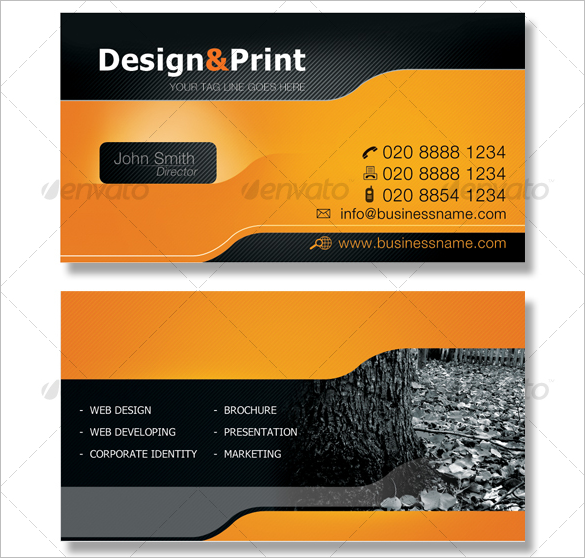 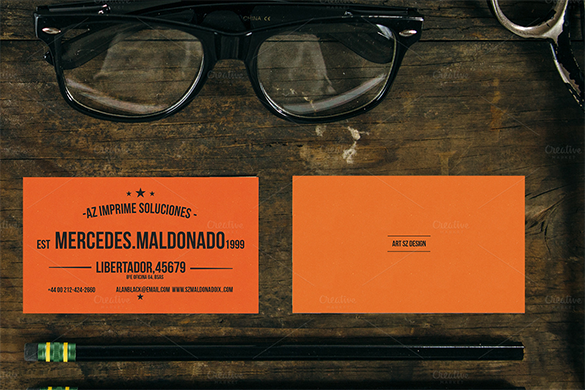 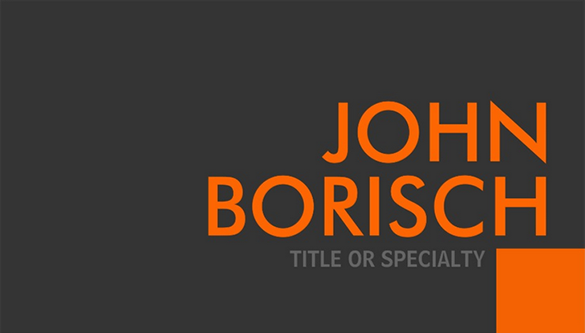 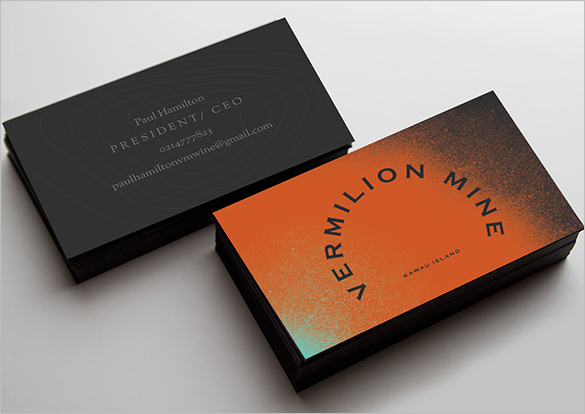 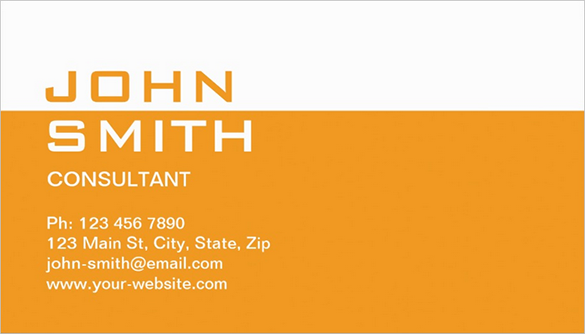 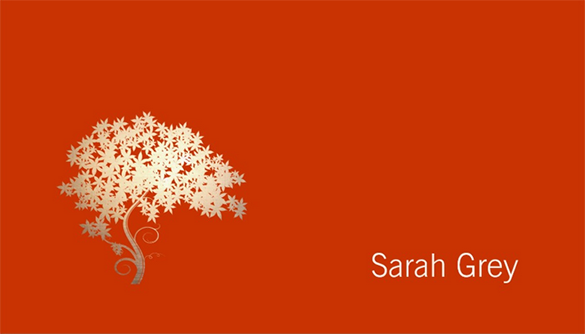 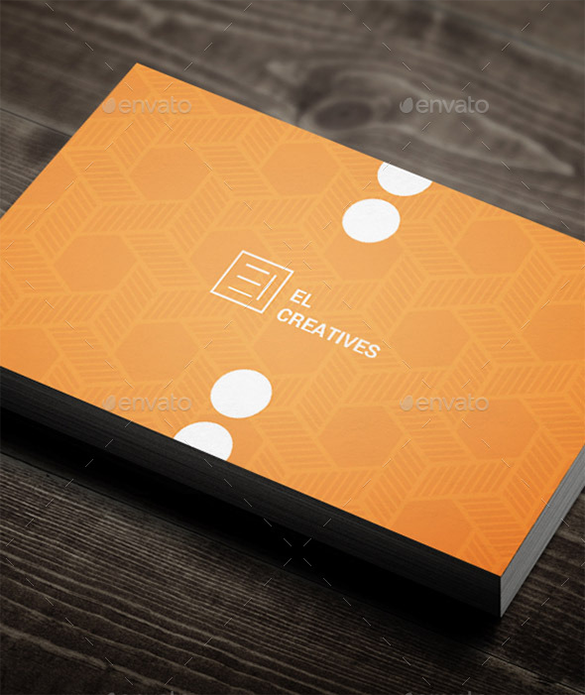 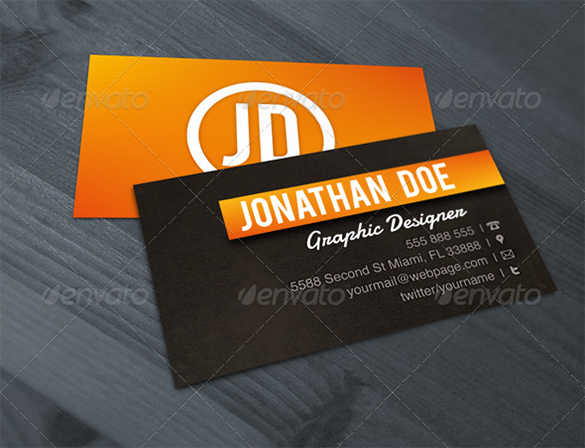 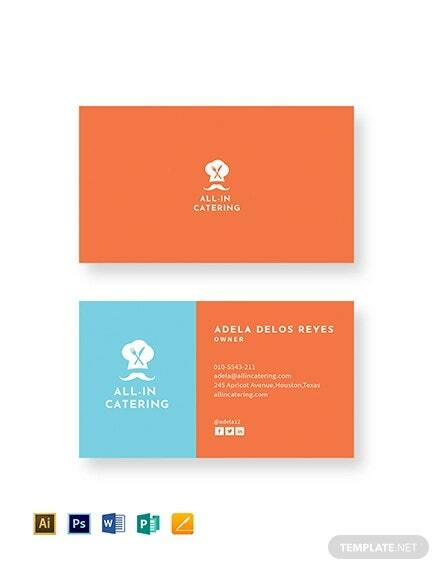 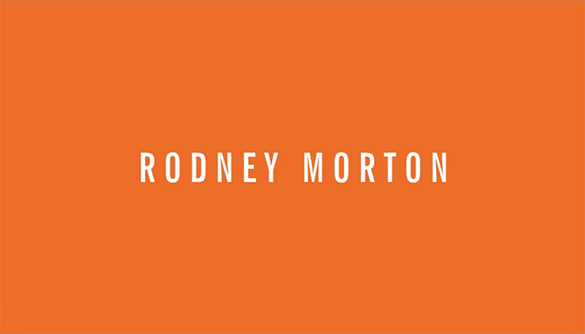 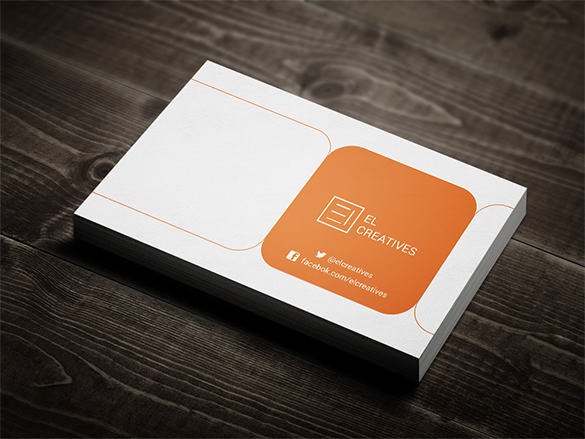 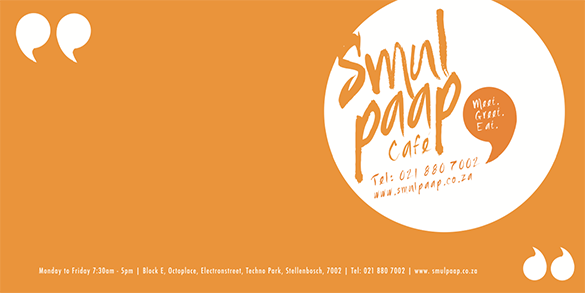 Orange colors are used in business cards for it creates a lot in introducing a business brand to people. 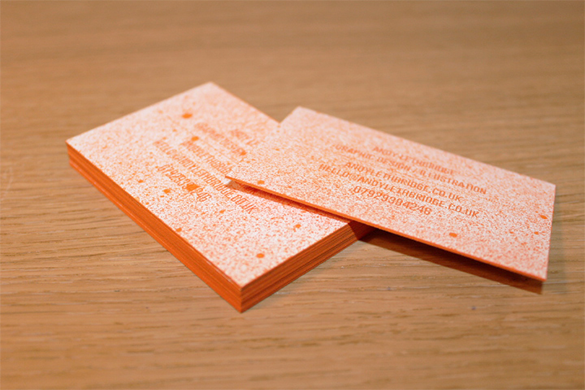 You can also see Blue Business Cards. 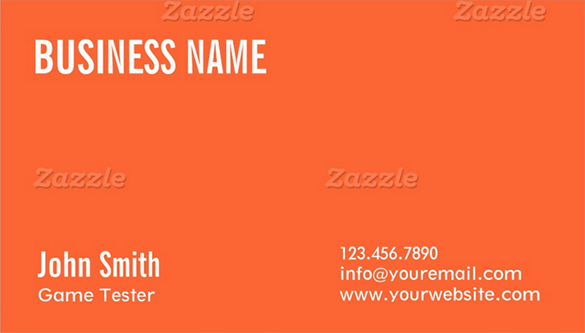 Since business cards are more affordable than advertising, the websites that offer variety of designs, layout and samples of orange business cards will help the business minded people to create their own orange business card applicable to the type of business that he or she have.